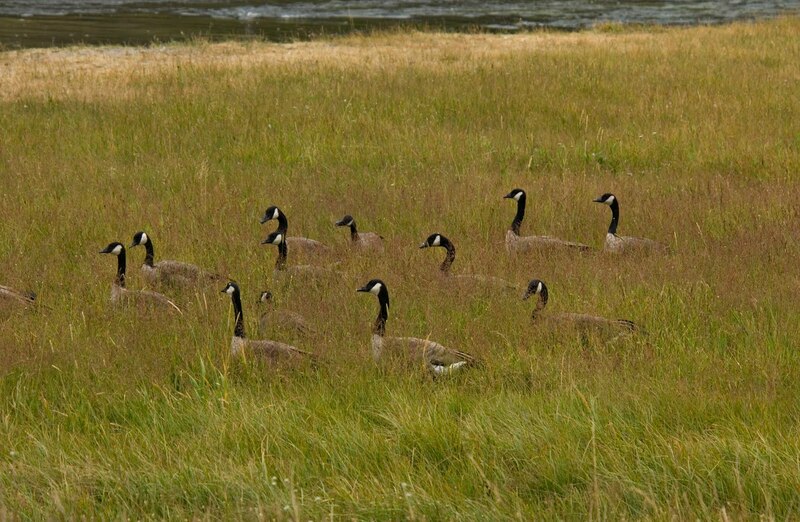 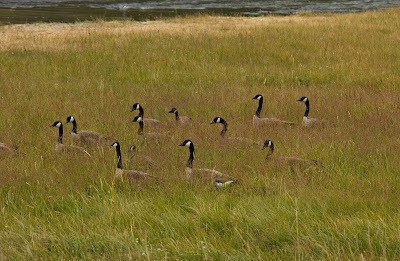 Putah Creek Photo: Geese, Buffalo and other items. it has been sometime since I last posted so here we go. 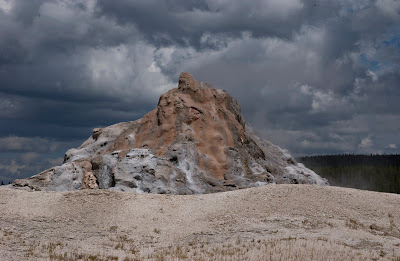 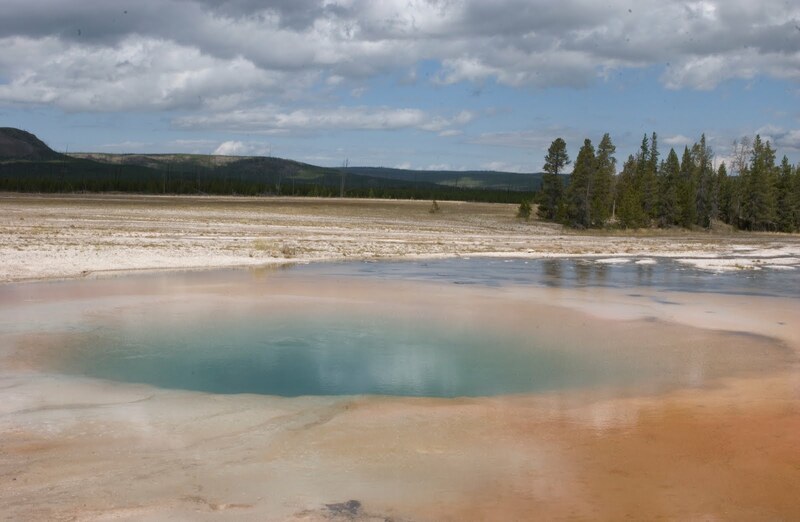 Took the in-laws over to West Yellowstone and up to Mammoth Hot Springs where they and I saw and photographed many pretty and awesome things. 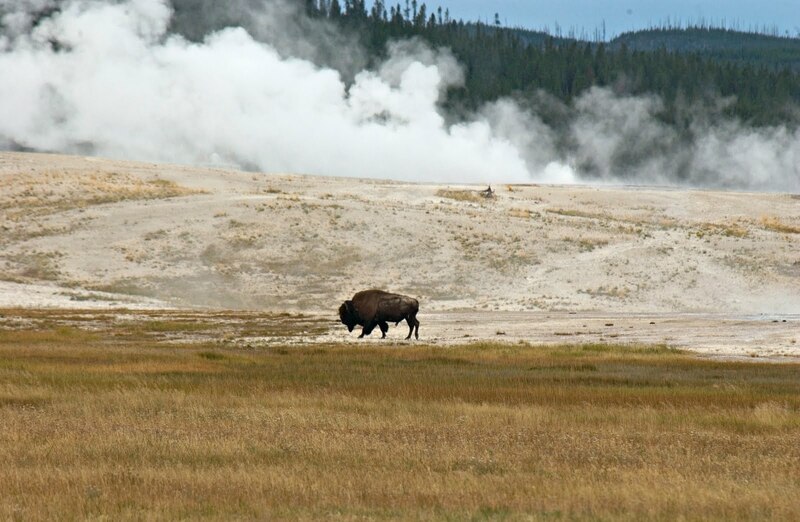 Big animals, little animals, thermal pools blasting geysers galore. It will all be played out in the next few days as I scale down my video of Old Faithful and the ride from Mammoth To Livingston; The one that I take four days a week. 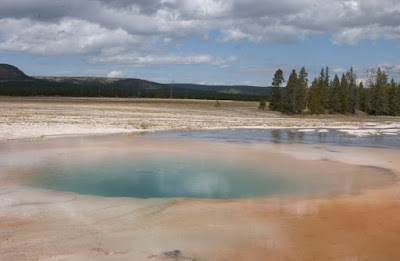 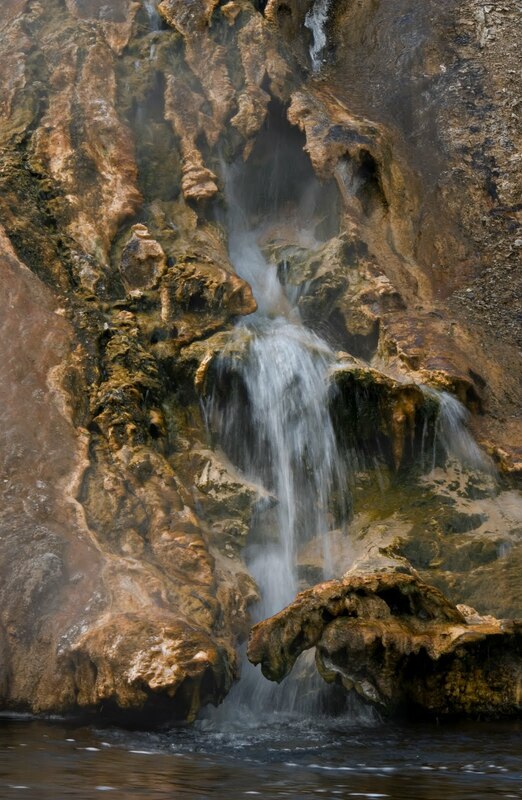 A mini stream of hot water from the Grand prismatic area running into a small river. 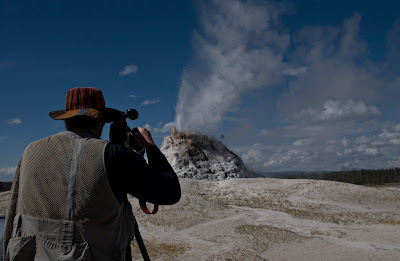 My wife took this one while I shot video of the White Dome Geyser erupting. 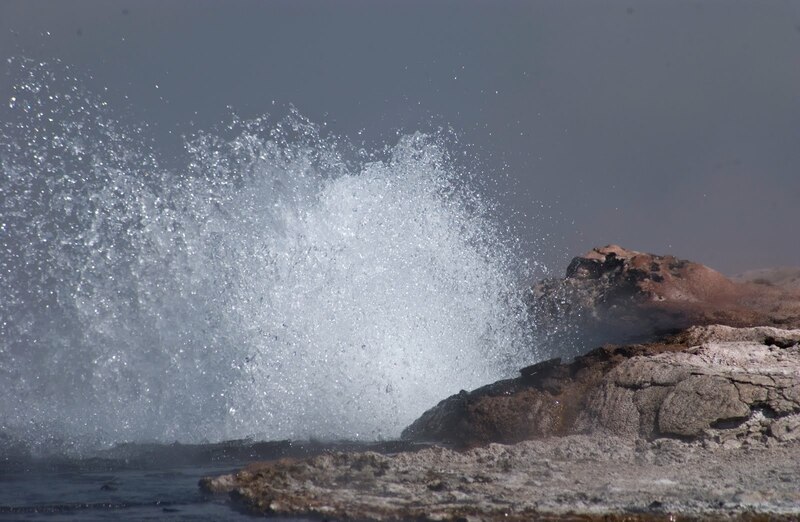 Small geyser blowing off some water!